It is hard to imagine anything more diverse than what I am used to. 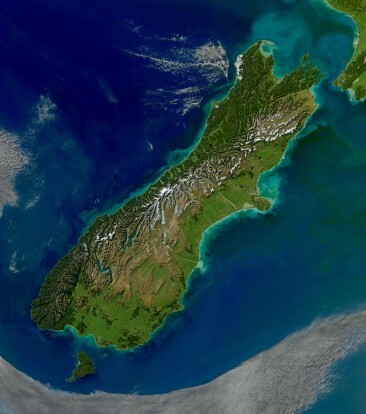 Growing up on the continental Europe I have always imagined New Zealand as contrary to my reality: night there when it’s day here, winter there when it’s summer here, crowded cities here versus unspoiled nature there. And I have always wanted to verify whether the image of this farthest island is true. Or at least close to the truth. Today time spent over watching beautiful pictures and listening to the stories of travelers who got back from New Zealand is over, because I’m starting my own journey to this hindmost island. If you wish to check how life in southern hemisphere is, join me.